Saving money on a new Aviya mattress is simple! Grab our exclusive promo code, “SLEEPOPOLIS100“. Boom! 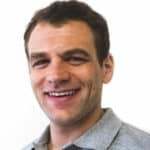 You just saved $100 on your new Aviya mattress! 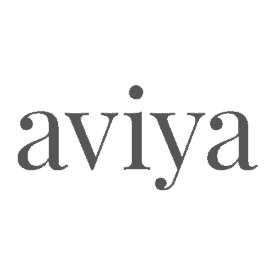 Looking for more information on Aviya? 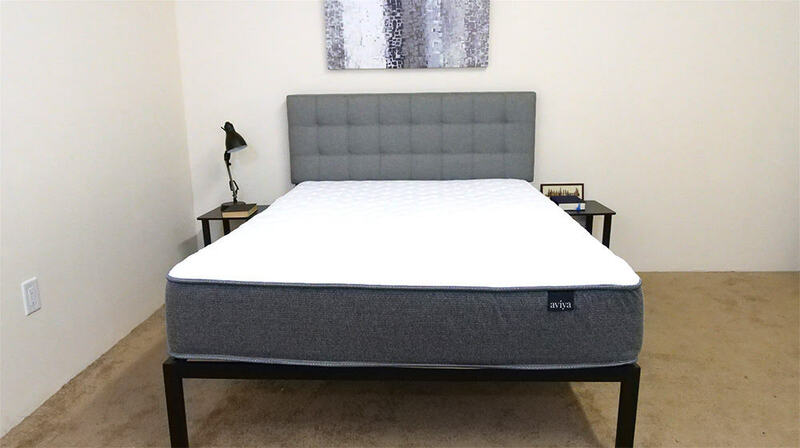 Make sure to check out our Aviya mattress review!